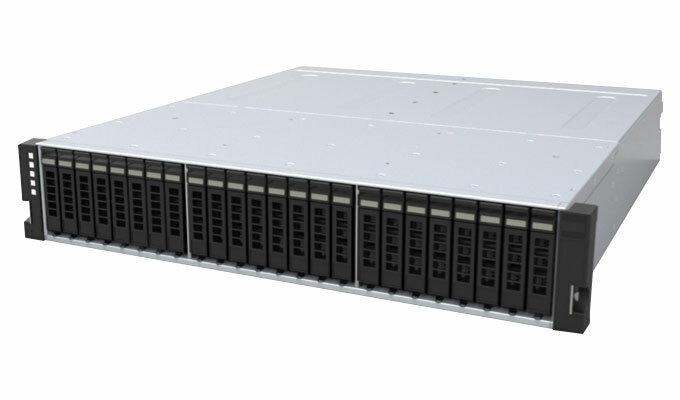 High Density - Up to 24 2.5” SAS or SATA SSD modules in a 2U unit. 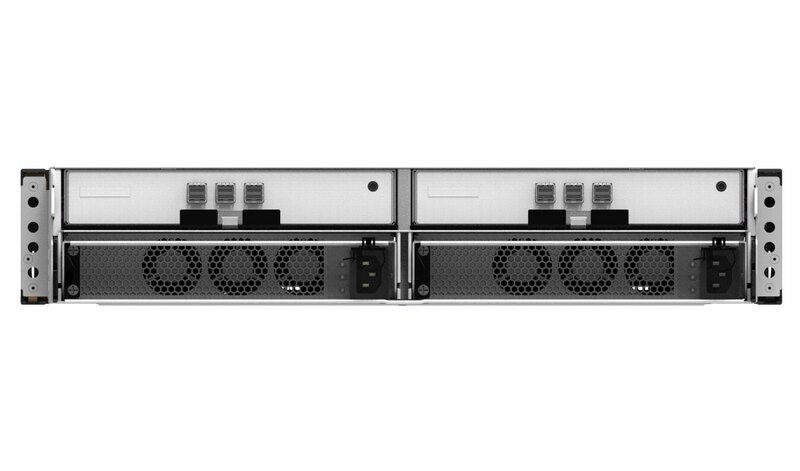 Flexible - Connect up to six hosts via the 12Gb/s SAS3 interface. Innovative - Up to 4.7M IOPS, 23 GB/s, less than 1ms latency.